what mix of creativities are in your constellation? what patterns do they form? In this 2-hour live interactive webinar, you'll plot your Creative Constellation in real time on your very own Constellation Tracker! You'll leave with a visual map of your creative strengths, a new appreciation for the intricate wholeness of your purpose, and a fascinating new picture of who you are as a creator. When we're trying to make sense of ourselves and our place in the world, the advice we most often hear is "Find Your Passion!" - or something similar. Which sounds delightful. But actually isn't. The "passion quest" sends us deep into our inner space looking for a single, bright North Star to steer by. When we find, instead, a whole array of potentials, possibilities, gifts, and interests, we can assume we've failed and conclude we are "too much," "too messy," or even "commitment-phobic." But, what if our unique gift to the world was never meant to be a singular, all-consuming passion? What if our particular genius is hiding right there in the array? 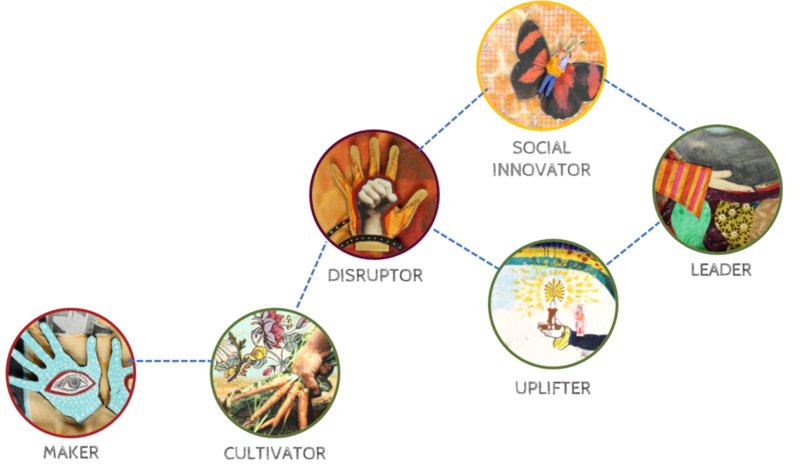 Creativity coach, artist, educator, and writer Sara Saltee designed the Creative Constellation framework to help you identify and name the specific patterns underlying your multiple and evolving interests and gifts. Patterns that - like a constellation - can be used as a guidance system to steer you toward your most wholehearted, satisfying and meaning-rich work and life. Learn about the 25 distinct creative modalities that make up the "stars" in the Creative Constellation framework. Map your own constellation in real time as we go! See how you can use your Creative Constellation as a navigation system to guide you to the activities, projects, and relationships where you'll find the greatest meaning and joy. Have opportunities to ask your questions and join the live discussion. 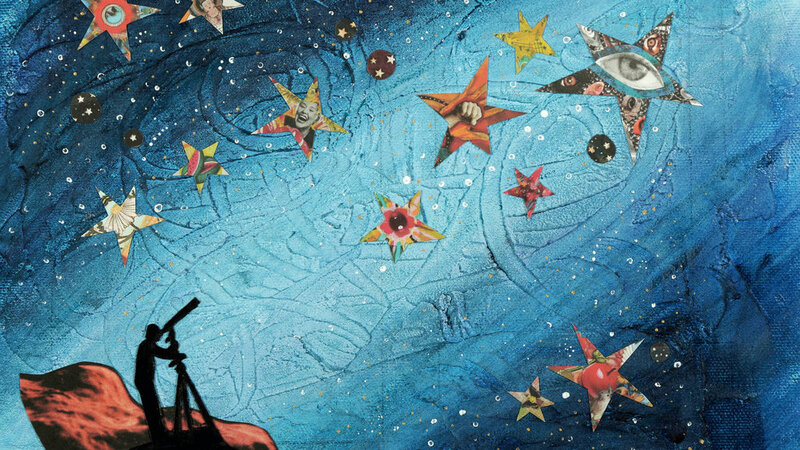 For centuries, sailors have navigated their way home by the constellations. Come learn how you can use your Creative Constellation to steer straight toward the places where you'll experience the greatest creative satisfaction and make your most meaningful contributions to the world.